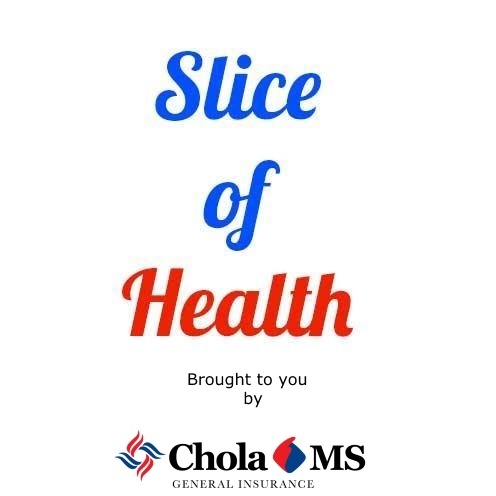 Case Study: Slice of Health - Health is wealth, literally! Building a Brand Platform benefits the company by creating an emotional and functional connect with the customer that will ultimately increase the offline recall value of the brand itself. Paper Boat is a brand of traditional Indian juices and drinks by Hector Beverages. What caught our key about this young, vibrant brand is the emotional connect it has made with consumers in a short span of time. Not an easy task, given the large budgets of some alternate / competitor brands. In terms of new age marketing, we find Paper Boat has trumped in their use of story-telling to create engaging content that has not just built brand awareness but a special kind of emotional connect and loyalty with its target audience. What we find works well in this brand is that the Paper Boat stories spring from the very essence of the brand and its philosophy.